Downtown Singapore. 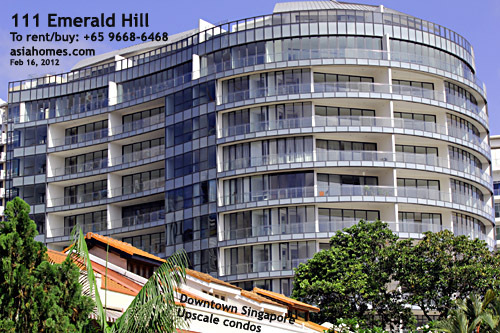 Freehold condos in a heritage Emerald Hill area. Site area is around 30,000 sq ft.
Penthouse, 2-levels 432 sq m.
Brand new in 2012. Low density of 40 units only. Prime location in Orchard Road area. 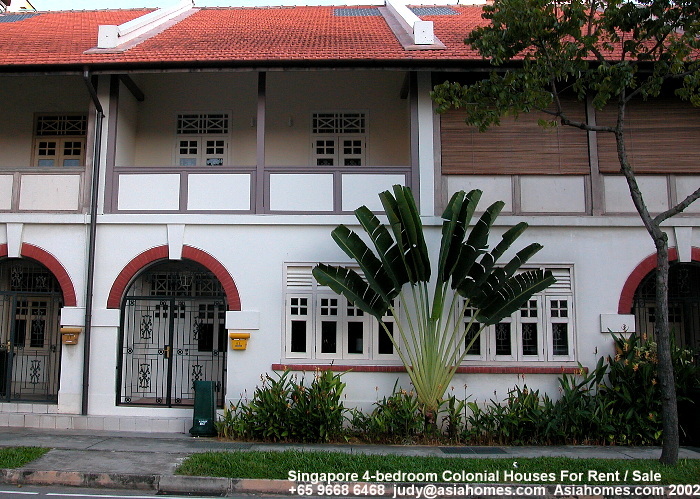 Historical heritage surroundings of Emerald Hill with its pretty conservation shophomes. 5-8 minute walk to the Somerset subway and Centrepoint shopping mall. All the units are partially furnished. If you require the unit to be fully furnished, we can work it out but with added cost as the furniture will be outsourced.